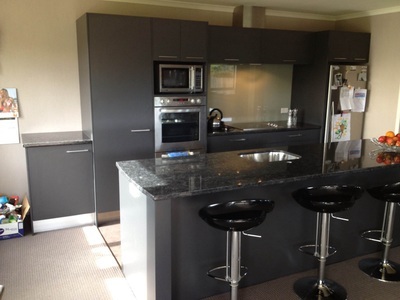 If you are looking for premium grade granite worktops or luxury quartz worktops then Benchstone Taranaki can help you achieve your kitchen or bathroom dream. Benchstone has recently purchased and relocated to a larger factory in Stratford, which will give us the room to expand as our client base increases. 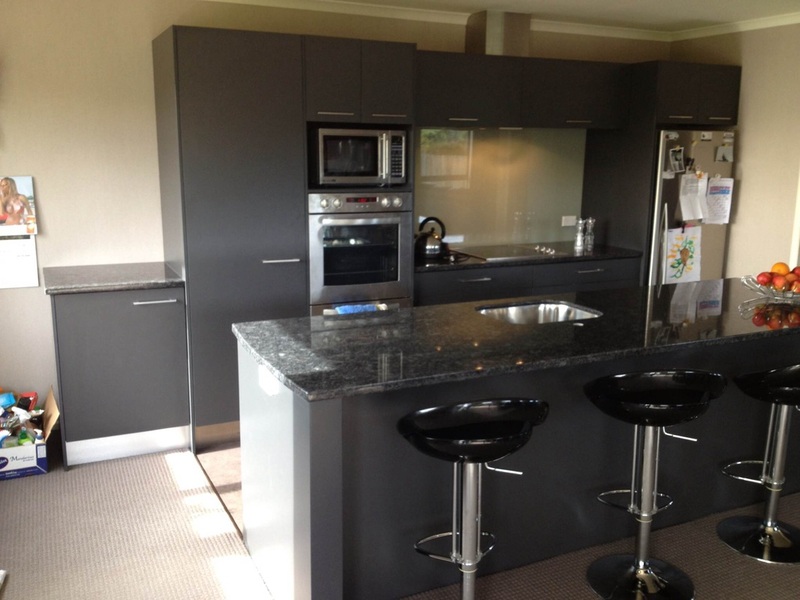 We produced nearly 100 tops in 2013 for private and kitchen company clients and look forward to increasing that number whilst maintaining our continuing high standard. Stuart the stonemason qualified as a skilled craftsman in England and has worked all over England and Scotland. He moved to New Zealand 16 years ago, worked for Trethewey Granite and Marble and also Stone Warehouse before setting up Benchstone 9 years ago. 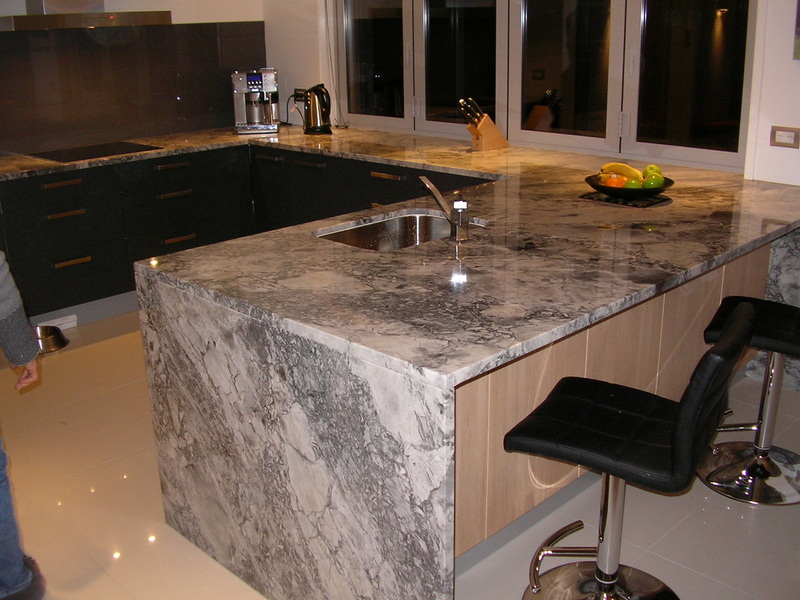 We pride ourselves on keeping our promises and supplying your benchtop on the date we agree to and the high standard you should expect. We go the extra mile. Our granite, caesarstone and silestone and uniquartz worksurfaces vary in colour thickness, size and price and no two slabs are the same, just like our customers which is why we encourage you to come to our factory and choose the exact slab out of the many we have in stock and that will be the one your benchtop will be manufactured from. 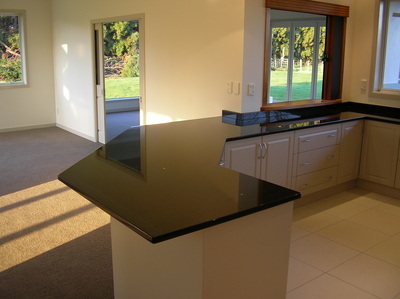 Benchstone manufacture benchtops, fire surrounds and vanities. What you see is what you get.